Play JIO KBC on Jio Chat App and Win Prizes. Jio always surprises us with their new offers. After Jio Phone, here Jio is having there Jio KBC. You all must have received a message from Jio with this two links. (https://goo.gl/lQI6Lf and http://jio.com/r/F8cqTcoH). With this two links, you can easily download the Jio Chat app and participate in the quiz. This year play along with Jio KBC on JioChat and WIN BIG. Update NOW – https://goo.gl/lQI6Lf to start playing 9 pm onwards today. 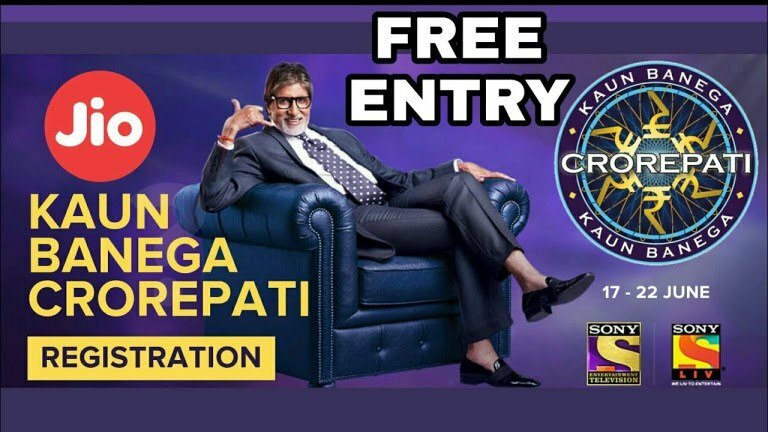 This year, don’t just watch Jio Kaun Banega Crorepati (KBC), play along with “Jio KBC Play Along”. Download JioChat App http://jio.com/r/F8cqTcoH to start playing Monday 9 pm onwards. Create a new account on the app. All done now there you will find the KBC Banner. Start the quiz and get prizes on successful attempts. Jio Chat is the perfect Indian Messaging System. This app is having a lot of features which makes it a perfect messaging platform. Jio Chat app is completely free and does not contain any ads. The best part is that the app is Made In India. The app also supports major Indian Languages. You can also follow channels of different brands and celebrities. Jio Chat also supports Voice Calls, Video Calls, and Conference Calling. Even normal Jio VoLTE Calling supports the conference feature. There are lot more features of Jio Chat App which make it completely different from others. You can also create groups with members up to 500. This is a perfect platform for messaging and enjoying. CLICK HERE TO DOWNLOAD JIO CHAT KBC PLAY ALONG ANDROID APP.